In this world of “fast things” – fast food, fast fashion, fast lives, you can easily get caught up and give yourself over to momentary wants and needs and lose sight of the bigger picture. Sadly, the bigger picture is this – the fashion industry is the second largest polluter in the world, right behind the oil industry. The problem is, even though most of us strive to make the world a better place, we still want to fully enjoy our lives. However, as crazy as it may sound, more often than not, these two things aren’t at odds with each other. Shopping for clothes is just one of the many examples of how we can harm the planet by thinking only of our own desires. Luckily, ethical clothes are here and this movement is definitely here to stay and improve a lot of lives worldwide. Here is why sustainability is so important for the future of fashion. The process of manufacturing and shipping of clothes relies on massive amounts of toxic chemicals and leaves tons of waste, which makes the fast fashion industry one of the biggest pollutants in the world. Conventional cotton crops, for example, require pesticides and finishing aids like formaldehyde and fertilizers – all of which can damage the soil and longevity of the crops. Additionally, it raises the health risks for farmers who grow these cotton crops. 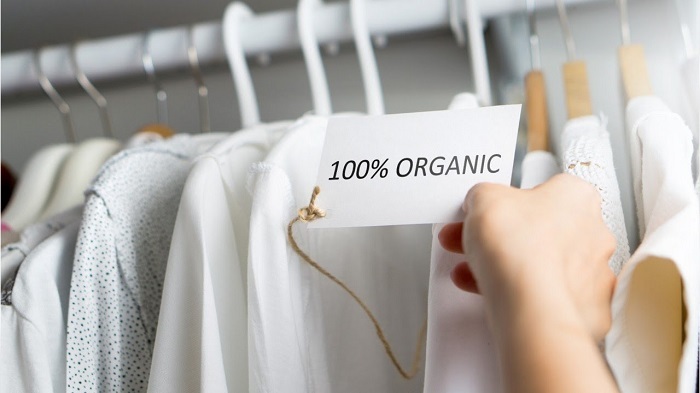 On the other hand, organic cotton farms, do not use any of the before-mentioned chemicals and they focus on crop rotation and other farming methods, all in order to produce high-quality, environmentally sustainable cotton. On average, a pair of jeans and a t-shirt take 5000 gallons of water to produce – that is 12 times more than what a normal person drinks in a year. It is a sad and an undeniable reality that water crisis is looming and lack of clean water is the biggest risk our planet faces and will go on facing even more in the next ten years. 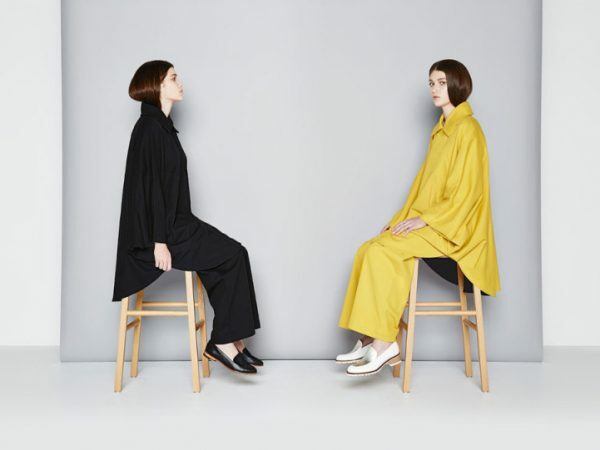 The companies that have begun adapting to the sustainable production of ethical clothing (using less water) will surely contribute to avoiding a future where clean water would be more expensive and hardly attainable. The fashion industry as a whole should become responsible not only for the environment but also for the people who put a lot of effort into making the garments. Brands must ensure that these workers receive a living wage and are provided with bearable working conditions. The biggest ethical issues in fashion, especially in the manufacturing sector are child labor, below minimum wages, health and safety risks, and animal cruelty. It really isn’t hard to see that the mainstream fashion industry is in a great need of an overhaul. Fortunately, the ethical clothing fashion is on the rise – well and thriving and aware of this struggle.